We offer quick and easy, competitive vehicle financing through Te Rapa Wholesale Cars. No one will work harder to make your buyer experience as easy and seamless as possible. Regardless of your circumstances our priority is to structure your package in a way that best suits you and your lifestyle. In many cases we can approve your application within the hour. 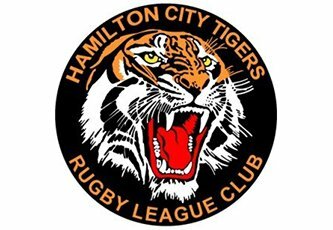 The Hamilton City Tigers were founded in 1965. They play in a black and orange strip and are based at Resthills Park, Hamilton. They are one of the three Premier Rugby League clubs still active in Hamilton along with Hukanui Rugby League Club and United Rugby League Club. Te Rapa Wholesale Cars proudly sponsors Hamilton City Tigers. 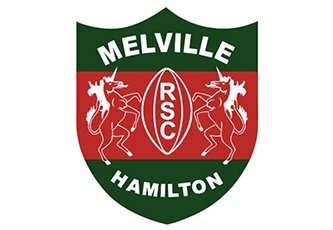 Melville Rugby club is a family/community based club, here to promote sports within our community. Te Rapa Wholesale Cars is the major sponsor for the 2017/2018 Season. With past and present staff members involved with rugby teams, Melville and TRWC will enjoy a long partnership. 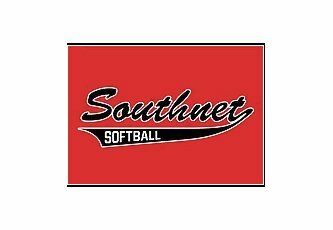 Te Rapa Wholesale Cars is enjoying being an integral part of the Southnet Softball Club. A family orientated club, its profile fits in well with TRWC own values. Welcome to Te Rapa Wholesale Cars. Our friendly and knowledgeable team guarantee expert advice and professional service. We take great pride in assisting you with buying a vehicle that best suits your needs. We offer on-site finance from low or no deposit. One, two or three year warranties are available and trade ins are welcome. We have access to hundreds of vehicles or, we can import directly for you. Call or come in and see the team. We've put together a little bonus for our Out of town buyers. Because you live out of town, when you buy a car from Te Rapa Wholesale Cars we will help you out with up to $200 towards the cost of your travel. Mechanical Breakdown Insurance through our insurance partners is here to lend a hand. With a range of plans to suit your needs and budget, we can help pay your repair bills and take away some of the stress associated with that unexpected trip to the mechanic! With a great range of quality used cars at affordable prices, Te Rapa Wholesale Cars in Hamilton should be your first stop for your next used car. With used vehicles priced from under $10,000 up to $30,000 we have the car to suit your budget. Need finance to help get your next car on the road?